Are you looking for a great loom? 8 harness/8 pedal, metal beams - perfect for rugs, fine weaves and yardage. 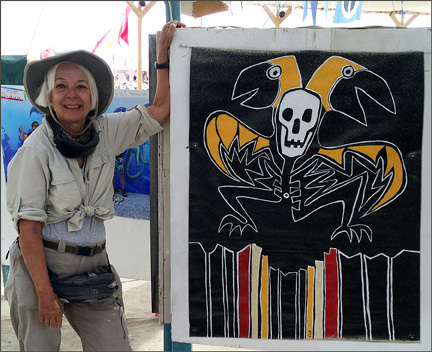 (left) BirdMan Over Borderlands, acrylic on mural canvas, Burning Man Center Camp 2016. 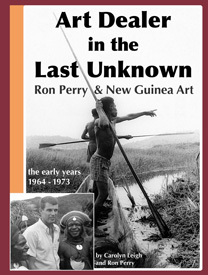 My other websites are Art-Pacific.com featuring our art and artifacts from New Guinea, Indonesia and China, plus RimJournal.com from the Pacific Rim: art and adobe brick, Mexico, the American Southwest, poetry, fiction and food.